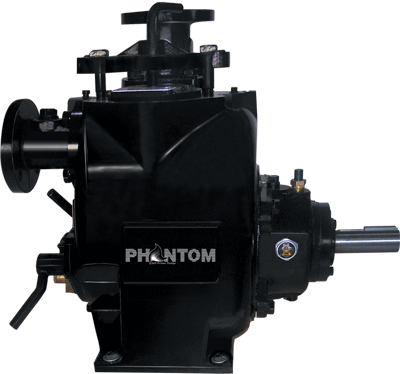 The PL-4 Self Primer Pump is one of our most popular centrifugal pumps. This pump is an excellent choice for many different environments, including tankers, buried tanks, sumps, and many more. Available in both low and high pressure configurations, the PL-4 Self Primer Pump can also meet a wide variety of pressure and flow specifications. When learning about all of the uses and benefits of the PL-4, we invite you to look at our other expertly crafted centrifugal pumps. If you aren’t sure exactly which pump best matches your specific needs, don’t worry. We have a team of friendly and knowledgeable application engineers who can assist you in finding the perfect match. We’ll use your conditions of service (COS) to determine the most effective and cost-efficient solution, whether it be a submersible sump pump, irrigatin pump, or something else. For more information about the PL-4 or any of our other centrifugal pumps, please contact us today. We have distributors located throughout the Southeast and can ship our products anywhere worldwide.